Yep, ya need to calm down some. Your too hyper. Nice buck. We dont grow 'em that big down here. Excellent job Joe. 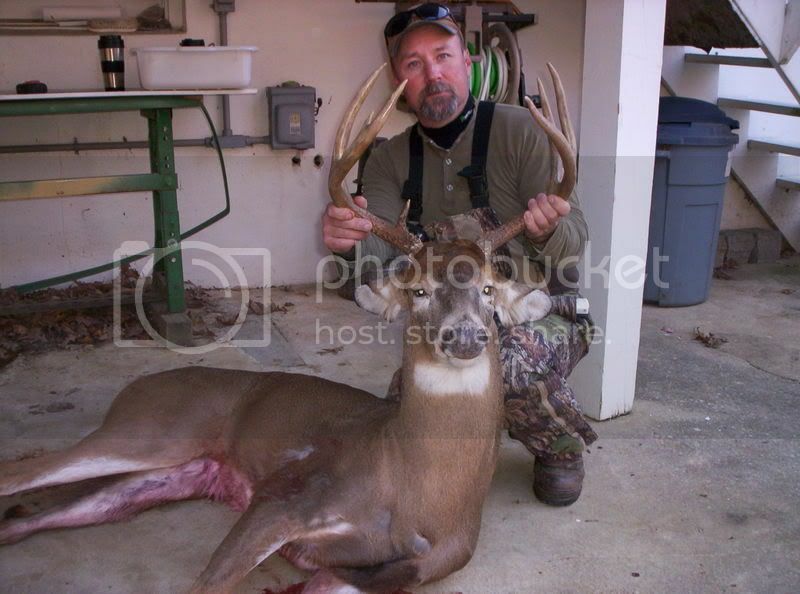 Nice rack and good venison.......no better thing I know of................Other than a cold beer when you get it home. Sweet! And thanks for the pictures. What rifle did you use ?? 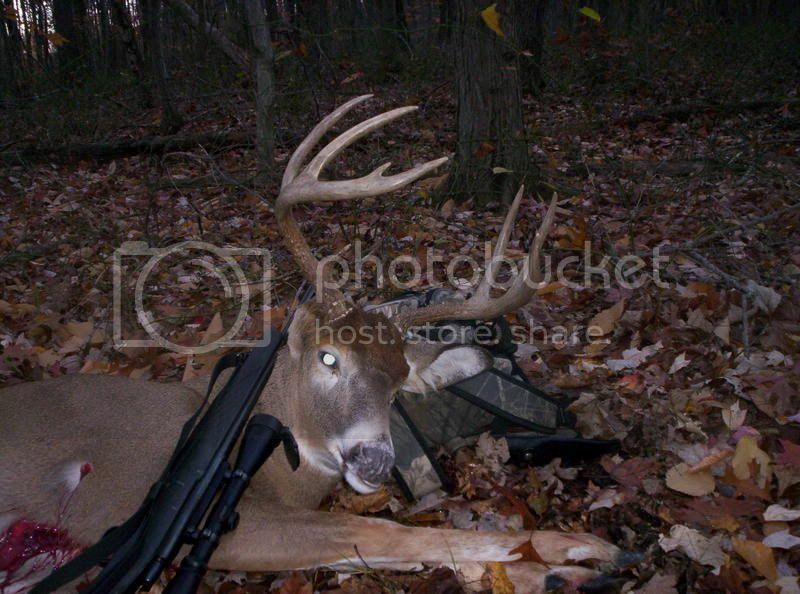 Nice buck and good pics! Thanks! I also appreciate the rifle/load info, its good to see what other folks are using. Joe cant smile Bushy, His face might break! 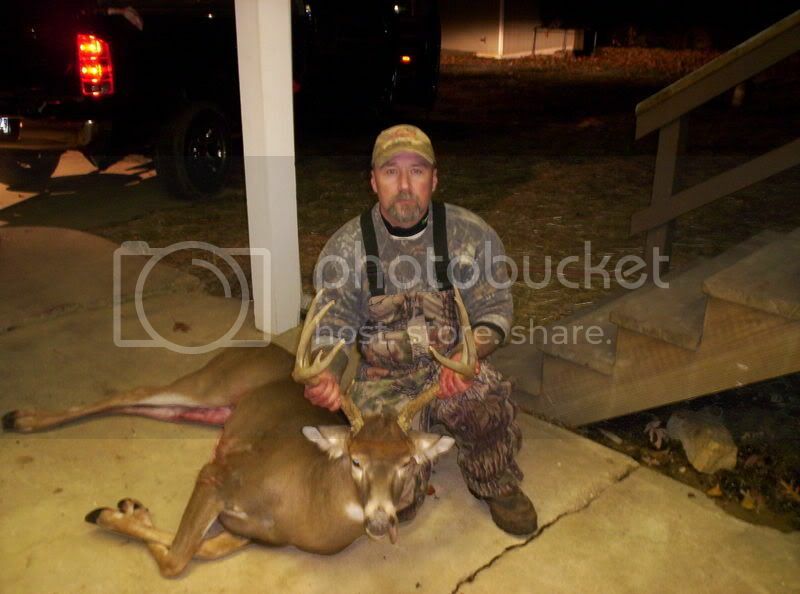 Again....Nice buck and pics Joe. You just keep being you pal.